Earn 205 loyalty points when you order this item. 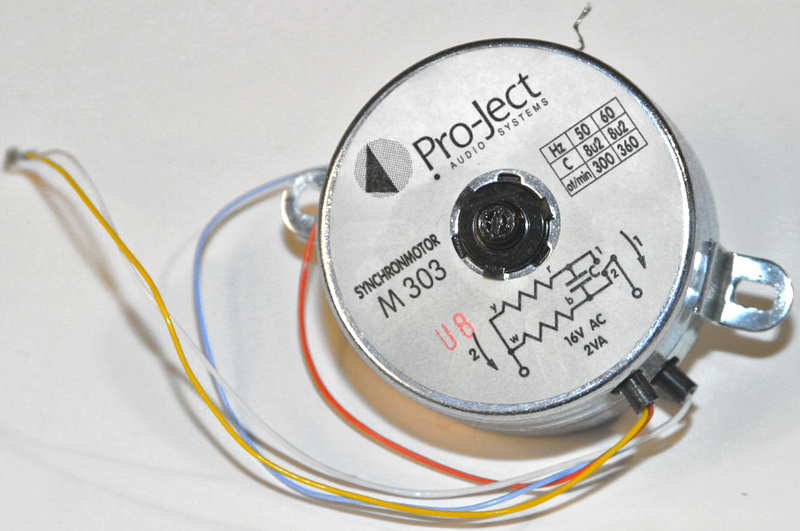 This is a 16V Motor for the Pro-Ject RPM 9 turntable. 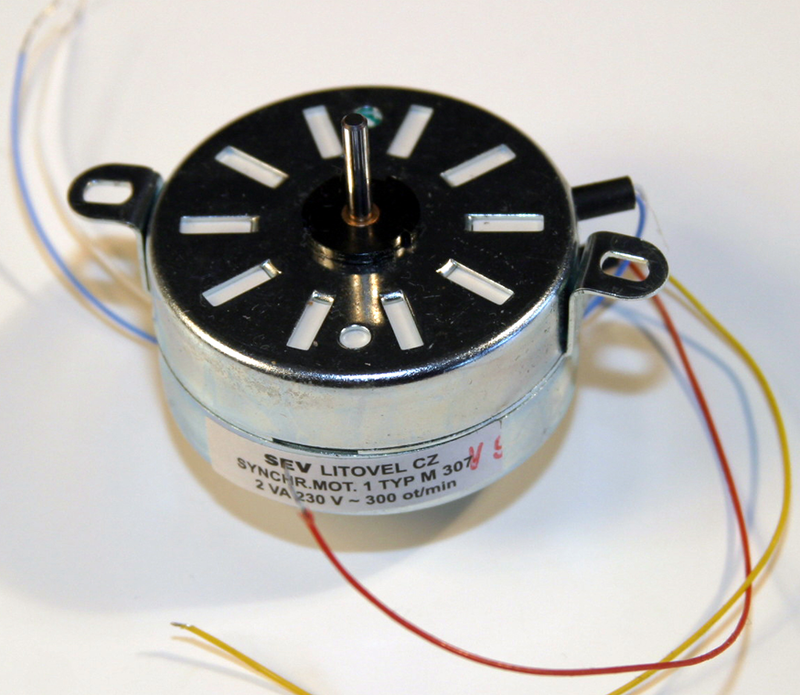 This motor is designed and specified for use with UK mains power supplies. 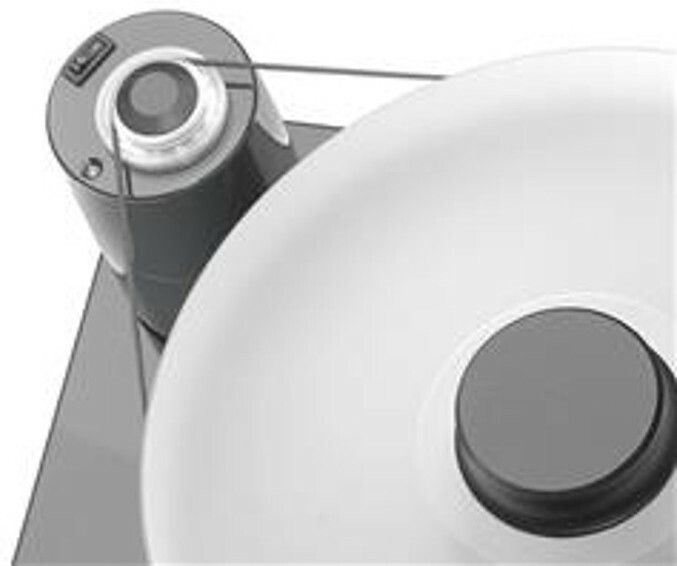 The motor is quiet and offers low resonance but continuous speed for superlative performance. 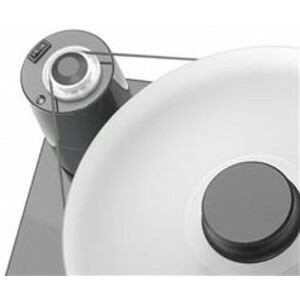 This RPM9 motor is only available without detachable base. The two parts cannot be purchased separately.